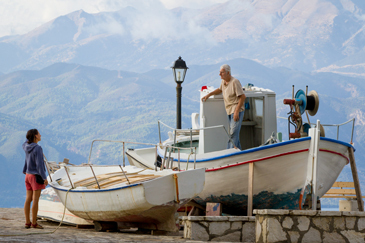 A comprehensive list of publications subdivided by Mediterranean area can be found here. 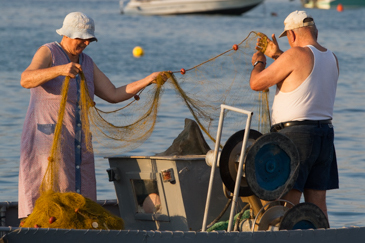 The seas around Greece and the Adriatic Sea have been two of our most important study areas. 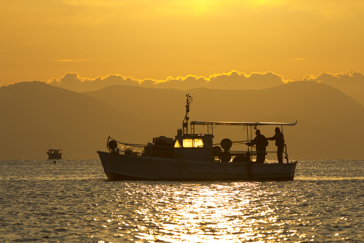 We have conducted intensive research in the Gulf of Corinth to monitor the conservation status of dolphins and other marine fauna. 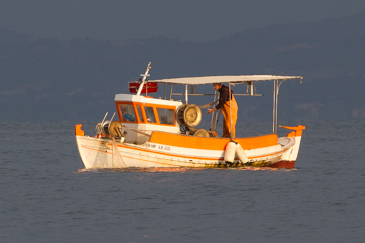 We carried out parallel studies in other marine areas of Greece and Italy, including the Northern and Southern Evoikos Gulf, the Argolikos Gulf, and the coastal waters off Apulia and Sardinia. 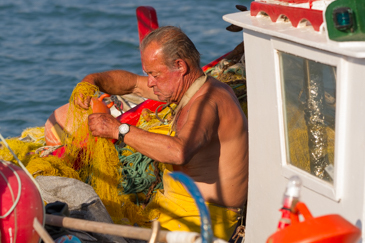 We are currently studying Adriatic dolphins in the waters off Veneto. 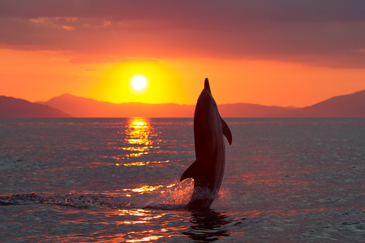 At sea, we investigate cetacean ecology, status and interactions with human activities. The overarching goal is to identify potential threats and offer scientific support to conservation and management action. 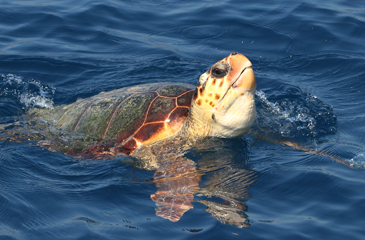 Additionally, we record data to assess the impact of artisanal and industrial fisheries, and we monitor the occurrence of marine fauna including sea turtles, swordfish and tuna. When we spot dolphins, we approach and stay with them for observation sessions that normally last several hours. 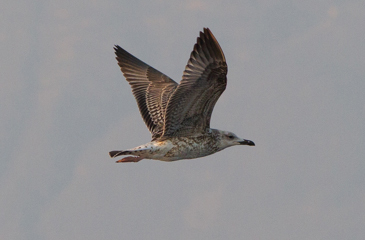 We assess group size and composition and record behavioural data throughout the duration of the observation. 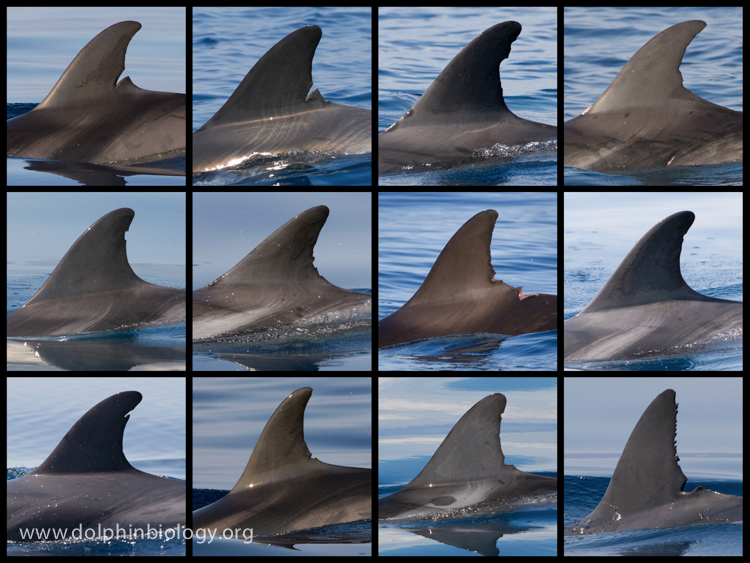 We also take a large number of digital photos of the dolphins' dorsal fins. 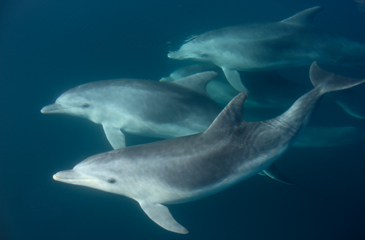 Individual photo-identification is used to estimate dolphin abundance, assess population trends and study movement patterns. 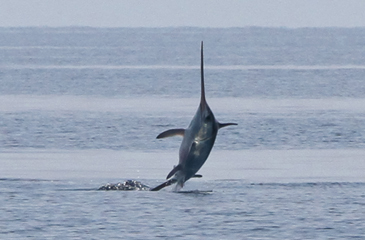 This method relies on high-quality digital photographs, based on long-term natural marks on the animals' dorsal fins. Survey data are used to investigate habitat use by cetaceans and other species through advanced analytical tools such as distribution modelling. Regular monitoring contributes to the understanding of cetacean conservation status and population trends. We conduct long-term studies to investigate the abundance, distribution, habitat use, movements, social organization, and feeding preferences of various cetacean populations, resulting in scientific publications that elucidate ecological patterns and behaviour. 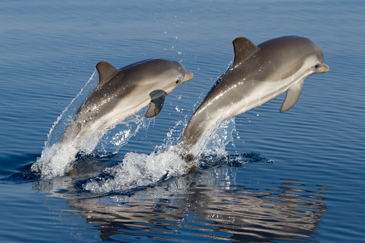 Most research in this field has focused on common dolphins, bottlenose dolphins, striped dolphins and Risso's dolphins in the Mediterranean Sea. Bearzi G., Reeves R.R., Remonato E., Pierantonio N., Airoldi S. 2011. 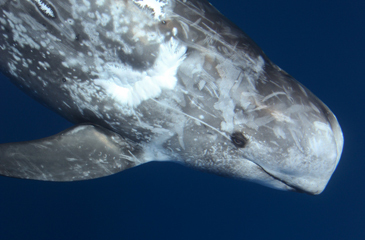 Risso’s dolphin Grampus griseus in the Mediterranean Sea. Mammalian Biology 76:385–400. Bonizzoni S., Santostasi N.L., Würsig B., Bearzi G. 2014. 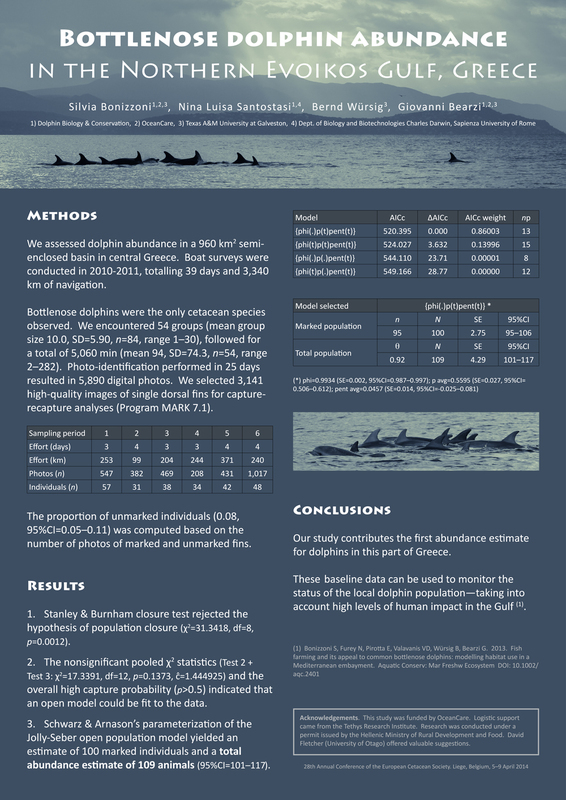 Bottlenose dolphin abundance in the Northern Evoikos Gulf, Greece. Proceedings of the 28th Annual Conference of the European Cetacean Society. Liège, Belgium, 5–9 April 2014. We contributed to the identification of cetacean status and conservation priorities in several Mediterranean areas. 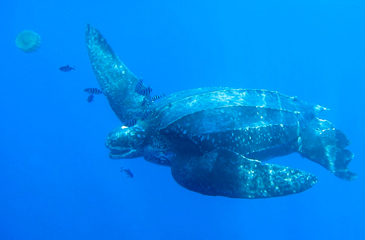 Experience at sea helped develop the expertise necessary for the preparation of comprehensive action plans for the conservation of marine mammals. Notarbartolo di Sciara G., Bearzi G. 2010. 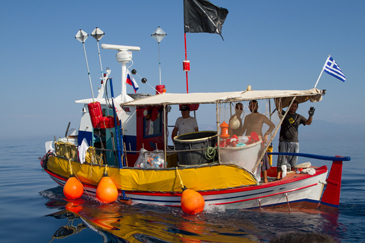 National Strategy and Action Plan for the conservation of cetaceans in Greece, 2010-2015. 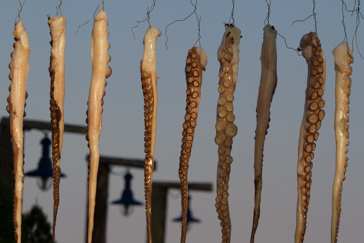 Initiative for the Conservation of Cetaceans in Greece, Athens. 55 pp. 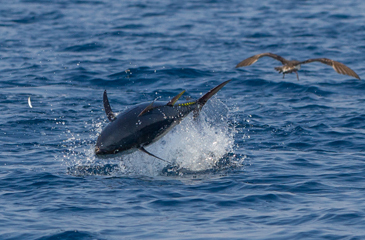 We conduct fisheries studies to assess the impact of fishing on dolphins, as well as the impact of dolphins on fishing. Piroddi C., Bearzi G., Christensen V. 2011. 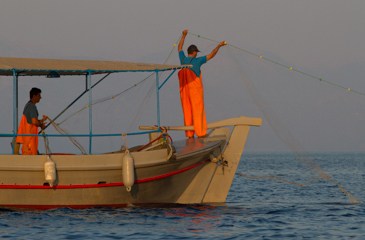 Marine open cage aquaculture in the Eastern Mediterranean Sea: a new trophic resource for bottlenose dolphins. Marine Ecology Progress Series 440:255–266. Fisheries data complement survey data and contribute to the assessment of cetacean conservation status and to the understanding of the role played by marine mammals in aquatic ecosystems. 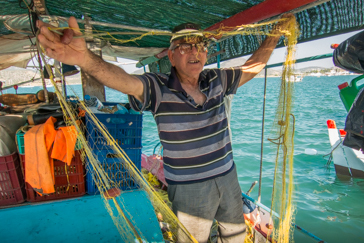 In recent years, we interviewed a total of 220 artisanal fishers operating in 80 ports scattered across three areas of Greece. 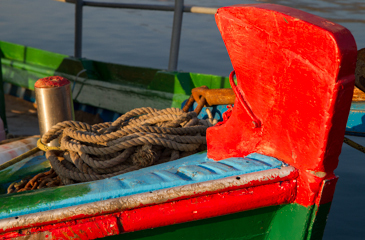 Additionally, we estimated the size, kind of activity of local fishing fleets, resulting in a total of 676 fishing boats recorded and included in a database. 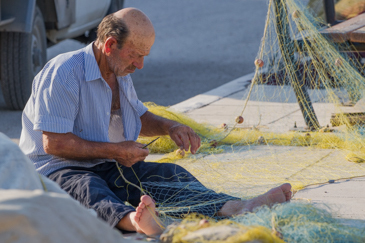 Similar work is done in Italy (for instance, we interviewed 100 fishers operating in the Marine Protected Area of Sinis Peninsula, Sardinia). 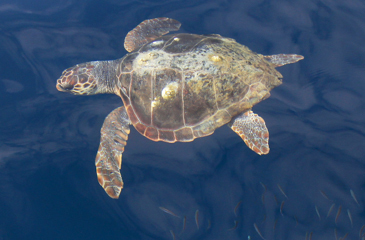 This information has been used in scientific publications, disseminated via presentations and media, and reported to managers and institutions in charge of marine conservation. Bonizzoni S., Bearzi G., Würsig B. 2014. 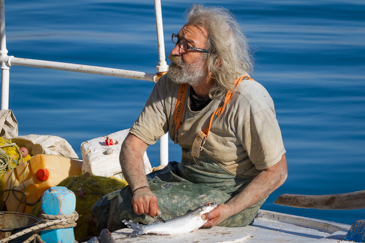 Shifting perceptions towards Mediterranean whales and dolphins: from monsters to icons. Workshop "Marine Mammals as Indicators of Historical Changes", 28th Annual Conference of the European Cetacean Society. Liège, Belgium, 5–9 April 2014. Bearzi G., Eddy L., Piwetz S., Reggente M.A.L., Cozzi B. 2017. Cetacean behavior toward the dead and dying. Encyclopedia of Animal Cognition and Behavior (J. Vonk and T.K. Shackelford, eds.). Springer International Publishing. DOI 1007/978-3-319-47829-6_2023-1. Bearzi G., Reggente M.A.L. 2017. Epimeletic behavior. Pp. 337-338 in Encyclopedia of Marine Mammals, 3rd edition (B. Würsig, J. G. M. Thewissen and K. Kovacs, eds.). Elsevier/Academic Press, Amsterdam and San Diego. 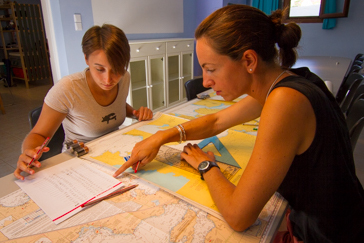 Dolphins of Veneto relies on the expertise of marine biologists who have conducted intensive studies on cetaceans in several Mediterranean areas.